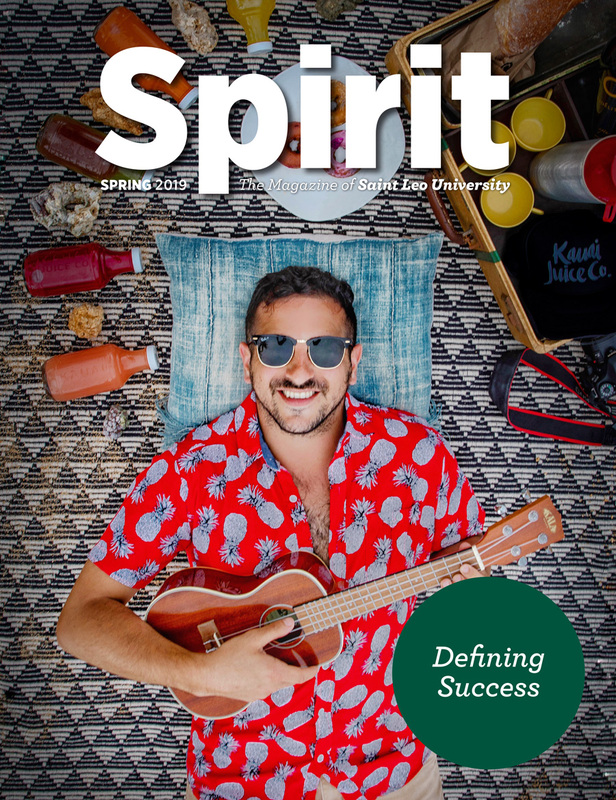 Since it launched in the fall, Saint Leo University’s three-year strategic plan, Renaissance 2021, has already introduced several new developments to strengthen and grow the university. Multidisciplinary teams of faculty and staff are leading efforts to support one of three focus areas: culture, academics, and growth. The end goal of the plan is to provide a superior higher education experience to students wherever they live and study. Here, you can find some recent highlights on the progress of the strategic plan. 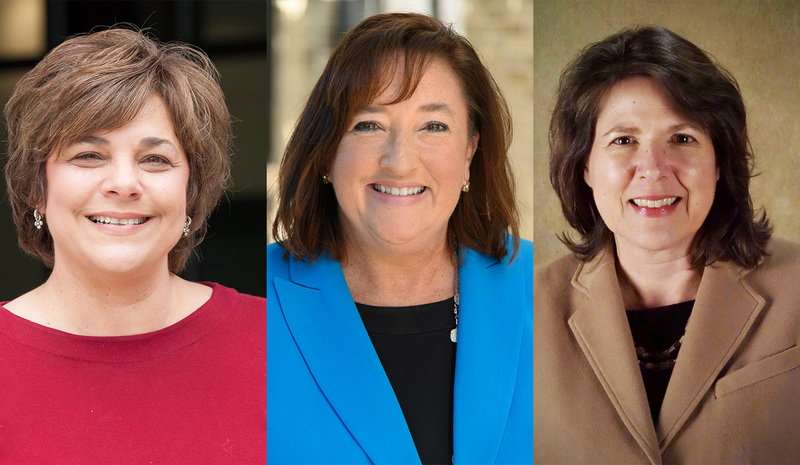 A team in Human Resources is finalizing a program that will help faculty and staff gain a better understanding of what it means to practice the university’s core values. 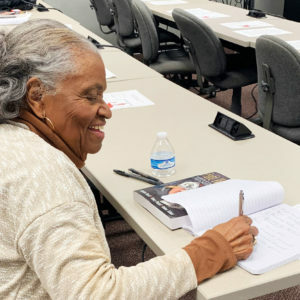 Called Becoming a Lion, the program gives employees one-on-one coaching and provides real examples to help illustrate how the university’s values are important to building a student-centered culture. In addition to the program, the team will soon be implementing a new performance evaluation process and integrating all annual training programs into a comprehensive online system. These changes are just the start of many efforts that will roll out in the coming year to support faculty and staff in serving students. A cross-functional committee of faculty and staff recently came together to define new, research-based standards of excellence for the university’s academic degree programs. 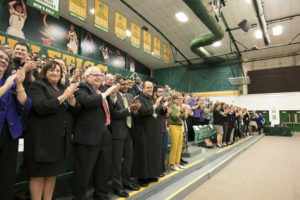 It’s the first step in what will be an enhanced process for ensuring Saint Leo’s programs remain competitive and relevant to the needs of the job market. “With these new standards in place, we will be able to conduct a more thorough annual review of the university’s degree programs, which may mean we re-envision older programs and introduce new ones,” said Dr. Mary Spoto, vice president of Academic Affairs. Already, the team is taking steps to introduce a new area of study—health sciences. There is high demand in the health care industry for professionals with advanced degrees in this field, which will provide future students with a variety of opportunities for strong career success. Faculty with expertise and experience in health sciences are laying the groundwork for the program. Part of what makes for a well-rounded educational experience are the activities students participate in outside of the classroom. 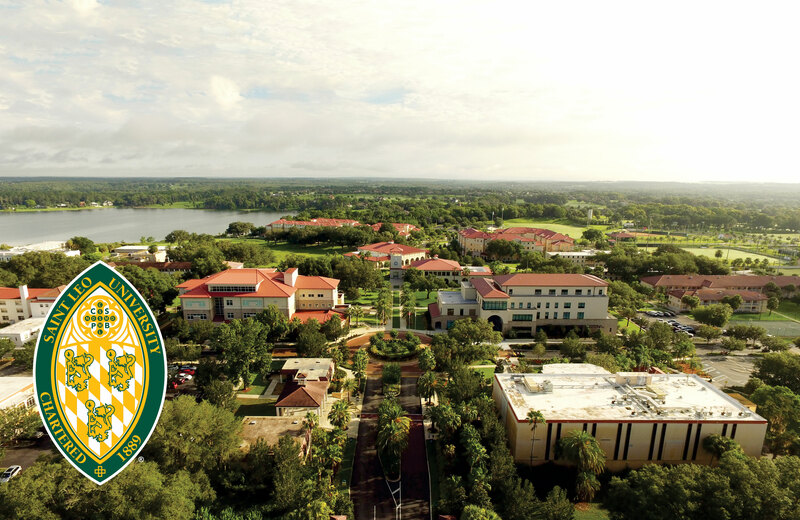 At Saint Leo, students have the opportunity to select from more than 70 different clubs and organizations and participate in several seasonal events at University Campus. A new online resource, which launched at the end of last year, will help the university strengthen these opportunities for engagement. Called EngageLeo, the platform allows student clubs and organizations to create events, manage memberships, share information, and communicate event news in one vibrant online space. Students also use EngageLeo to check in at the events they attend. This allows them to build a portfolio of their outside-the-classroom learning experiences, which can be useful when interviewing for careers. “With this new tool, we will be able to more accurately track and assess student interest in engagement activities, allowing us to develop plans and programming that truly meets their needs, while providing a tool for their career development,” said Dr. Jen Shaw, vice president of Student Affairs. Growing the university’s student enrollment will require outreach efforts beyond U.S. borders. Today, Saint Leo students represent 94 nations, and there is an opportunity to expand this further beginning with the Fall 2019 Semester. During this past fall, representatives from the university’s Center for Global Engagement made several trips throughout Asia where they established regional representative offices in key cities. These offices provide interested students with on-the-ground resources and support to make the admissions process more readily accessible and their attendance at Saint Leo a reality. 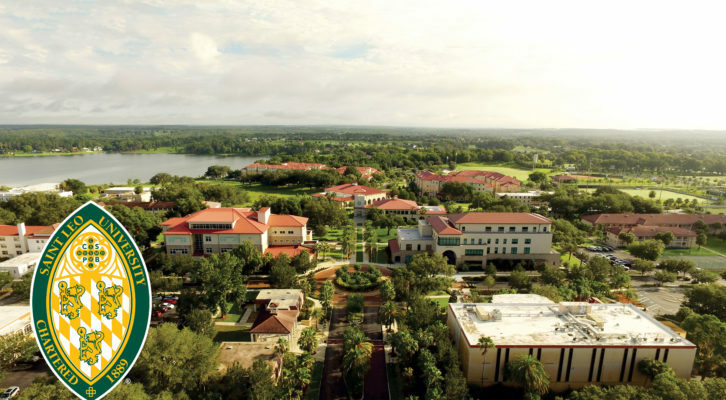 In addition to establishing the regional representative offices, the trips have helped place Saint Leo on the Chinese Ministry of Education’s list of approved universities, enhance an existing scholarship program with the Ministry of Education in the Bahamas, and build several partnerships with other universities that will help students earn degrees at an accelerated pace. With a growing student population comes the need for more space. That is why plans are underway to develop further the west end of University Campus, starting with the addition of a wellness center. Architectural renderings have been developed for what will likely be a new, popular gathering spot on campus. The university community will be able to host meetings and events in the space and enjoy the center’s many recreational features—from a healthy smoothie bar and fitness center, to a resort-style pool and indoor basketball courts.